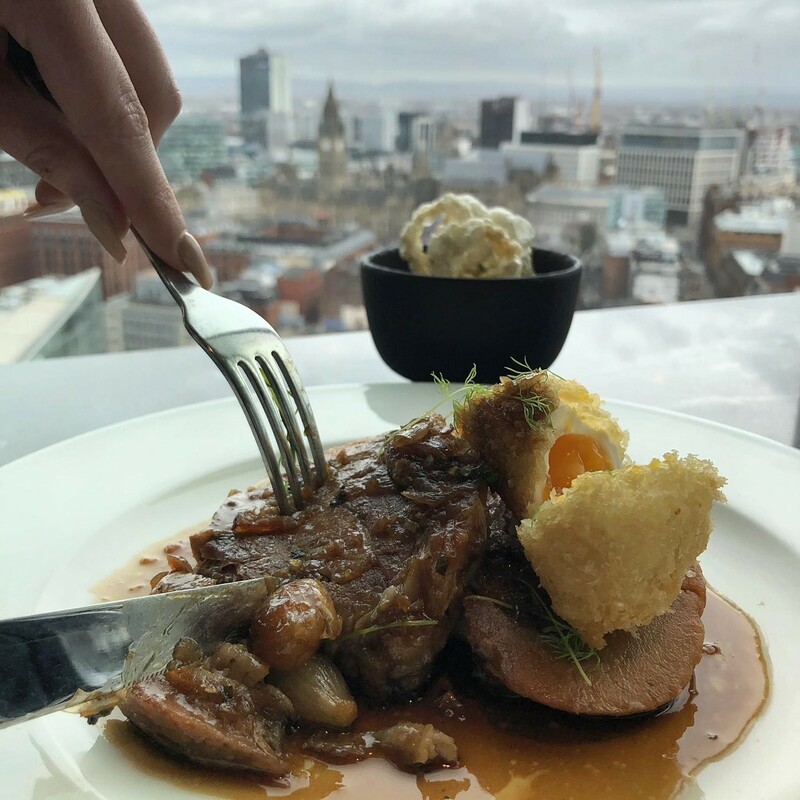 Manchester’s highest restaurant – 20 Stories – has announced the launch of a unique tasting event designed to put their new Head Chef, Brian Hughson, and high-end suppliers in the spotlight. To celebrate ‘National Butchers’ Week’ guests are invited to a special ‘Meat the Maker’ intimate event with Head Chef Brian Hughson and Farmison & Co. on 26th March, for a tasting of the finest cuts of meats with accompanying wines. In true celebration, the event begins with a selection of moreish meat canapés to kick start your taste buds, all to be washed down with a hearty arrival glass of red. The session will lead into a tasting of Sirloin, Ribeye, Fillet and Picanha, cooked fresh in the kitchen by the 20 Stories Chefs and served up to sample on circulated boards for tasting. A representative from Farmison & Co. will lead a talk about their company, the breeds they look after, how they are grown and how these are then supplied to 20 Stories and served in 20 Stories dishes. This will be followed by an intimate conversation with new Head Chef Brian Hughson who will add his personal flavour to the talk, discussing how to cook, cut and present various meats as well as advising on methods for you to practise in your kitchen at home. There will also be the chance to ask questions to both Brian Hughson and Farmison & Co. about the process of the meats from farm to fork. All meats are accompanied with paired wines.